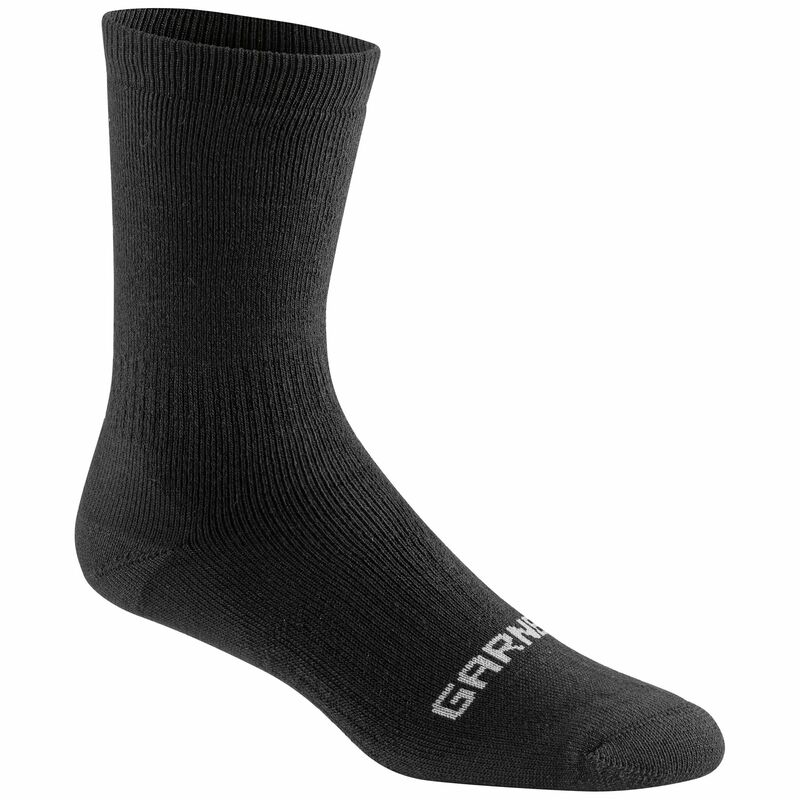 Designed to complement the Drytex® 4000 baselayers, this like-named sock preserves body heat while providing air circulation. This favors moisture evacuation for maximum comfort. Yarns' Properties: Sofi-LiteT: Light, it retains warmth efficiently thanks to its permanent temperature insulating performance and quick-drying properties.